Neuschwanstein Castle today-Visitor Records and Conservation Problems Seven weeks after King Ludwig’s death Neuschwanstein was opened to the public in 1886. The reclusive King had the castle built to retreat from public life – but from then on his refuge became a major attraction. 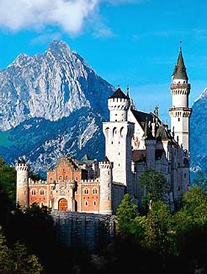 Neuschwanstein today belongs to the most visited castles and forts within Europe. Around 1.4 Mio. visitors come to the “Fairy King’s Castle” per year. In summers an average of more than 6,000 visitors per day huzzle through rooms which were originally intended for only one inhabitant. The moated castle in Unterwittelsbach close to Aichach, popularly known as the “Sisi-Castle”. The moated castle in Aichach’s urban district Unterwittelsbach can refer to a long history. Elizabeth, Empress of Austria, Queen of Hungary, the most beautiful woman of her time. “Sisi” and/or “Sissy” is well known from history, literature and the movies. Located in Augsburg since 1367, the Fuggers became the leading merchant family in three generations by at first trading with woven fabric in the Free Imperial City of Augsburg. 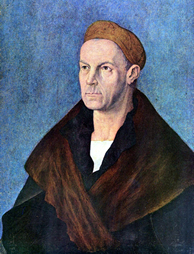 Jakob Fugger, the Elder, succeeded in going down in history by doing business with precious metal, goods and financing transactions as the most successful banker of his time due to his relationship with the Habsburg family. With his successor Anton, business was increasingly transferred to Spain. It was there where the company ended its activities around 1650. With the profits from trading, three generations gained extensive real estate and property until the year 1600, which became since Anton Fugger the family’s new economic and social basis. The family changed itself: Merchants turned into members of the nobility who were granted important positions in both clerical life and the Empire. The Fuggers used parts of their wealth to start independent foundations and they still manage them today to ensure their continued existence. 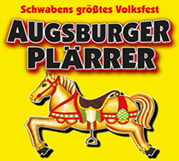 Swabia’s largest public festival, an event by the City of Augsburg, not far from the city centre, with all transport connections close by. Visitors get the chance to experience everything from state-of-the-art or historic merry-go-rounds, to sophisticated gastronomy with beer gardens and beer tents offering places for 500 up to 2500 persons. Munich’s Oktoberfest (in Bavarian dialect “Wiesn”) is the biggest popular festival in the world. Since 1810 it has taken place on the Theresienwiese in Bavaria’s state capital Munich. Every year around 6 Mio. people visit it; in 2014 6.3 Mio. people came. 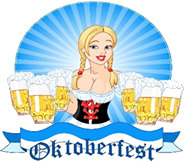 Munich’s breweries produce a special kind of beer for the Oktoberfest, which has to have an original wort of at least 13.5 % and thus contains more alcohol than an ordinary full-bodied beer (in 2013 between 5.8 and 6.4 %). 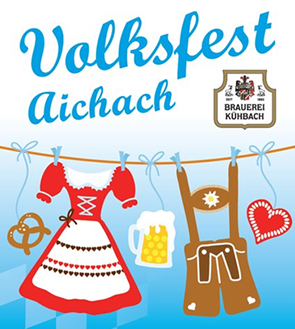 The Friedberger Volksfest was first celebrated in 1928 by the town of Friedberg. After an interruption during World War II the popular festival was resumed and has in the meantime developed into one of Swabia’s leading festivals due to the enthusiasm of the committee board members, who contribute to its success with a lot of passion and volunteer work. The proven mixture of attractive fun rides, the big beer tent, the cozy beer garden, the welcoming wine tent, exciting entertainment and relaxing with beer, wine, delicious food and many more things has been and continues to be the basis for our traditional event. It all starts with the traditional procession of horse-drawn beer wagons, old timers and delegations of local clubs from Marienplatz to the fairground, followed by the ceremonial opening and the initial tapping of the festival beer barrel. ..of fantastic, captivating and catching events. As soon as you enter through the gate to the Medieval Festival everything changes: You immerse in a fantastic world of jongleurs and jesters, sutlers and entertainers, knights and craftsmen. With much attention to detail an experience of the Middle Ages is created which invites you, even forces you to take part and see, to try out and be amazed. 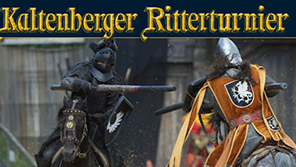 The highlight of the Kaltenberg experience is the big Knight’s tournament show. Daredevil riders rush into the arena, fire, light and music stimulate your senses. Enacted spectacularly and live: the fight for winning the tournament, the conflict between good and evil. 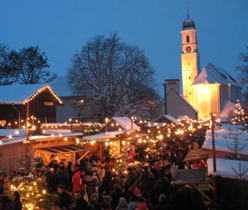 Already for the 14th time the tourist office Friedberg organizes the traditional solstice pottery market! Public holiday in the urban area of Augsburg to remember the Peace of Westphalia from 1648 with peace banquet and gala concert in St. Anna. 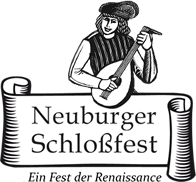 Every two years the renaissance awakens anew in Neuburg upon the Danube on the last weekend in June and the first one in July. Our historic old town offers a unique background for this fascinating spectacle. The complete town follows the steps of Count Palatine Otto-Henry and celebrates a lavish party. The Steckenreiter Tanz (a dance in which the artists ride sticks having a horse head) in the castle courtyard, the splendid parade and the Brilliant Fireworks on the river Danube to the tunes of Paul Winter are only a few highlights of the Neuburger Schloßfest. Visit us, be part of our princely past and most important – celebrate with us! Get carried away in the colourful hustle and bustle on the historic funfair, be enchanted by the noble dance games and be impressed by the brave horsemen tournaments. Augsburg’s longest open air department store offering a diverse range of products between Jakobertor and Vogeltor is looking forward to your visit! Historic festival in the old town of Friedberg. With the most diverse historic groups. 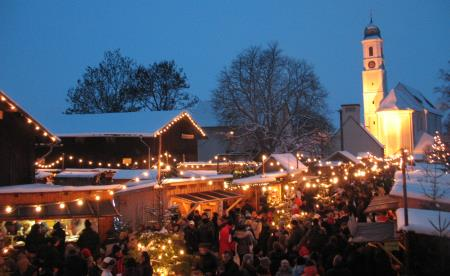 The historic atmosphere of the Augsburger Christkindlesmarkt (Christmas market) every year again enchants the visitors. With its long tradition and its diverse range of products offered, the market attracts more than 1 Mio. persons to Augsburg. Discover the manifold goods of the merchants. The amusement park as short trip or holiday for families. Fun rides, shows and more than 50 Mio LEGO® bricks. Thrill, racing of the pulse, breathless tension and a pleasant scary tingling in your complete body – action loving visitors get their full money’s worth in the amusement park in Bad Wörishofen. The bravest visitors at first test the ultimate way to increase their heart beat in the Sky Wheel, the highest overhead roller coaster in Europe. From 50 m in height you speed down headfirst with an acceleration rate of 5 G. And if this whetted your appetite then you should get on the Sky Shot and are ejected 90 m into the sky inside a ball. 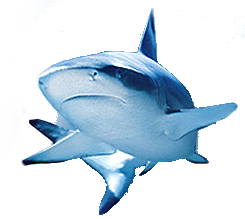 Which marine animals are your favorite? Here in SEA LIFE Munich you have the possibility to find that out: from curious and worth-protecting animals to rare and mysterious ones. You can’t possibly get closer to underwater life without getting wet! Many of our creatures are on the Red List of endangered species. They were rescued and cannot go back to their natural habitat or were born and grew up in the fish tanks being part of our SEA LIFE conservation projects. Explore together with us these wonderful creatures! The City Galerie is a shopping mall opened in 2001 and provides you with more than 100 shops and restaurants on a total area of 40,400 m2.